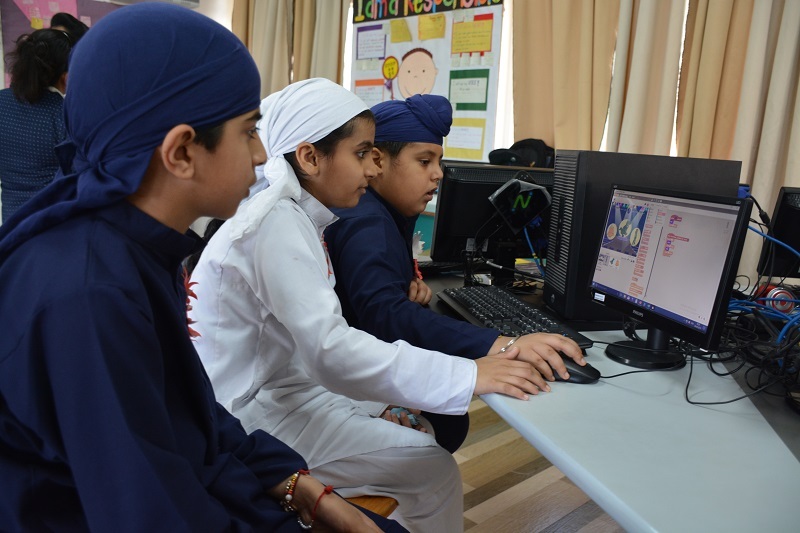 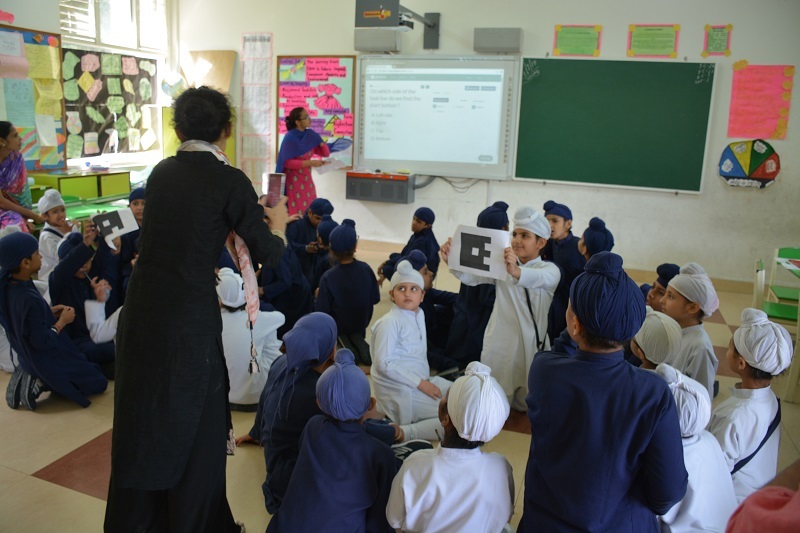 An inter-section, project based competition was held for the students of Grade 2 to Grade 5 on 08 September 2018 as part of the week end activity. 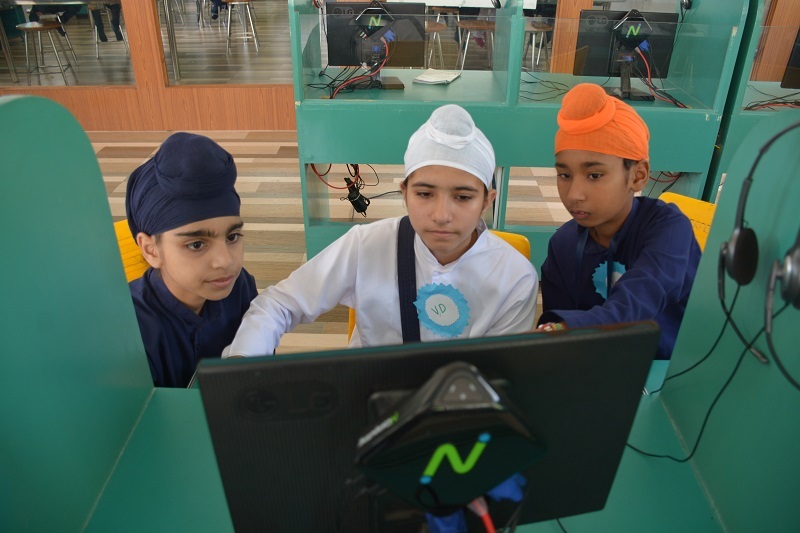 36 shortlisted students participated in the competition as 12 groups / teams. Four groups will emerge as the winners. 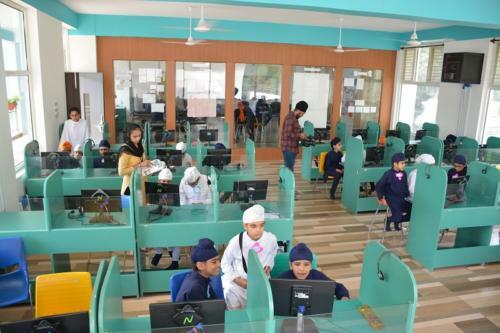 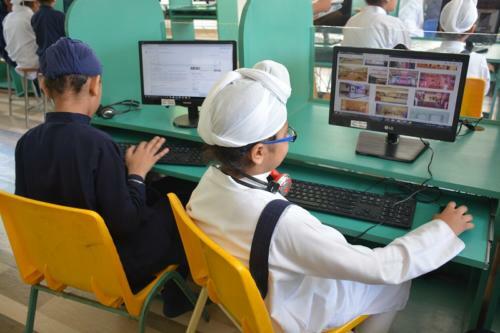 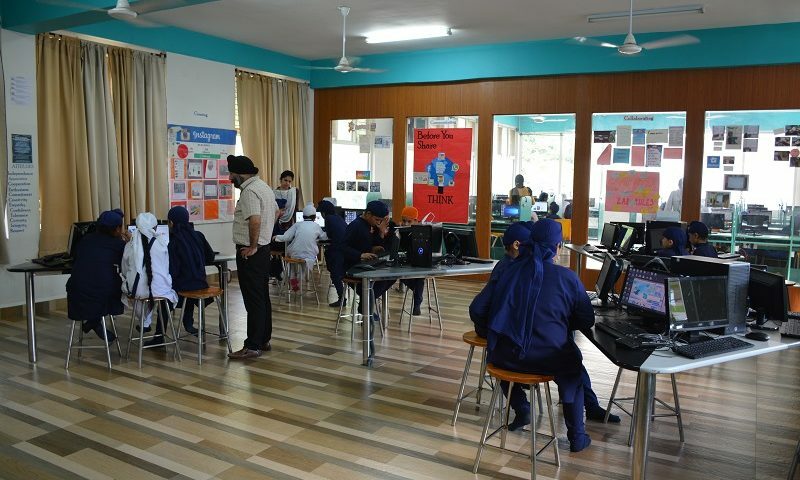 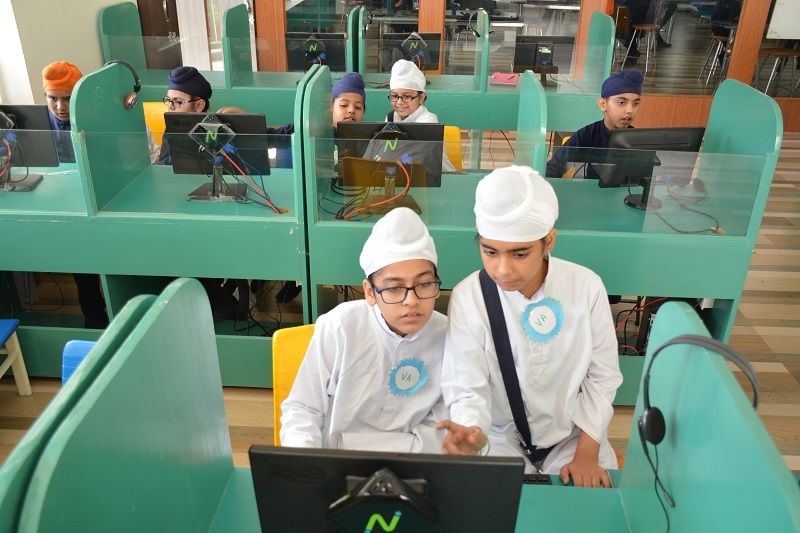 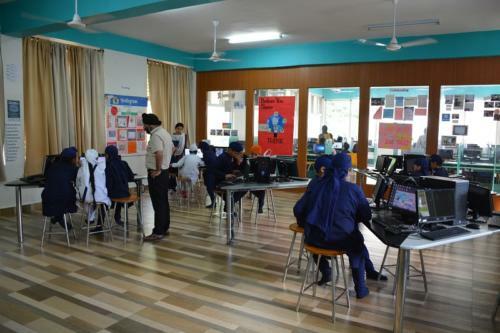 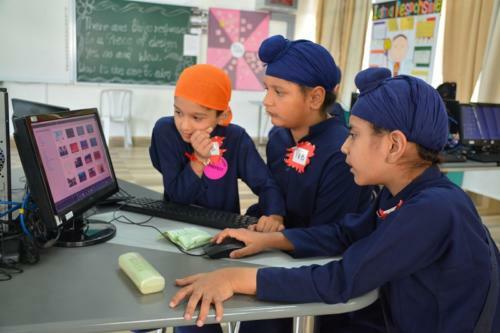 Simultaneously, ICT Quiz was held in the classrooms for the rest of the students.